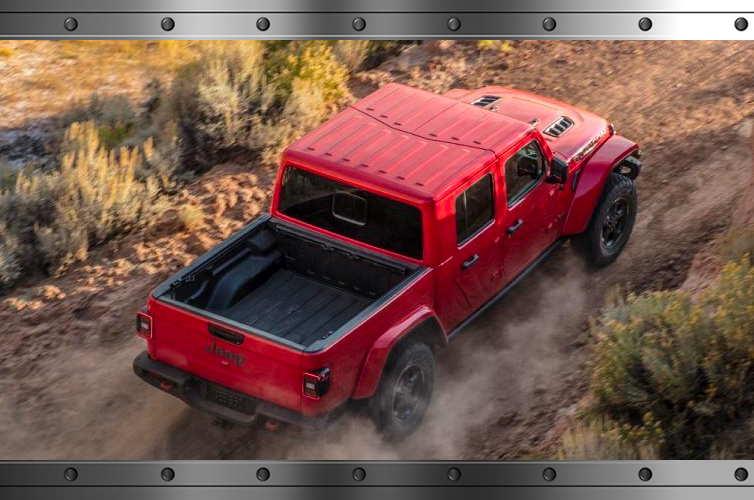 The only open-air pickup truck in the industry is almost here: the all-new 2020 Gladiator. Feel closer to the outdoors than ever before with soft and hard top options that allow you to experience pure freedom and connection with nature. You can choose from four distinct trim packages on the 2020 Jeep Gladiator: Sport, Sport S, Overland, and Rubicon. Available UConnect® 4 with 7-inch Touchscreen, Apple CarPlay® Support and Android Auto™ Integration- Use your smartphone while on the go without losing sight of the road with these advanced technology features. Stay tuned because it’s only a matter of days until the 2020 Jeep Gladiator hits local U.S. Dealers! 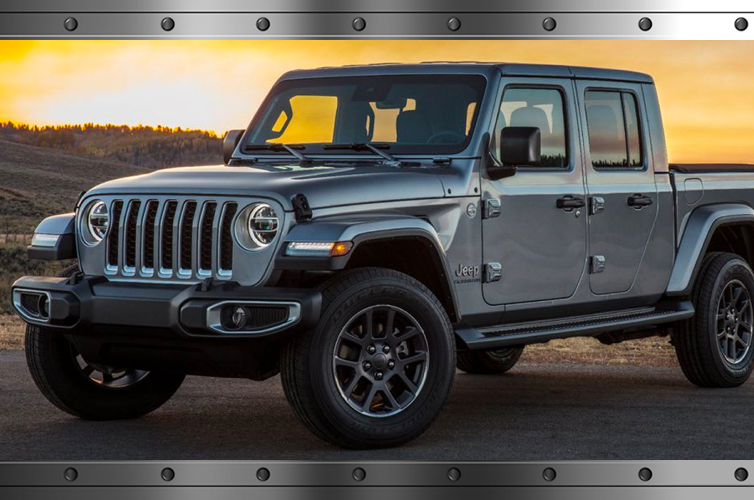 Whether you are looking for maximum performance capabilities, a daily commute ride, or to complete a tough project at work–the all-new 2020 Jeep Gladiator is your new companion. Keep an eye out for when its arrival at St. Charles Chrysler Jeep Dodge Ram.